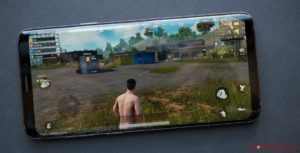 The post PUBG Mobile launches new Miramar map, local quick teams and more appeared first on MobileSyrup. PlayerUnknown’s Battlegrounds (better known as PUBG) has finally dropped its Miramar map. Alongside update 0.5.0 for mobile, developer PUBG Corp. has released progression missions, secret stashes and local quick teams. The update began rolling out yesterday depending on the region of your app store. 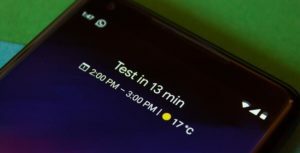 Both players on Android and iOS will get the update at the same time. Miramar originally released on PC in December, while the map made its way to Xbox One test servers near the end of April. A full public rollout of Miramar on Xbox One is slated for later this month.